CBD Massage is one of the hottest topics going around in CBD Therapy right now. CBD is Non-Psychoactive meaning it will not giving you any side effects of being “High”. 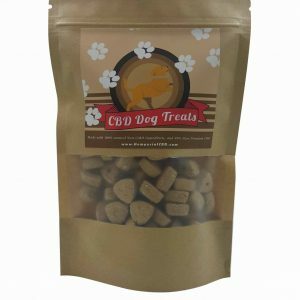 CBD has been researched to help the recovery time of connective tissue injuries along with Anxiety, Improves Blood Circulation, Relieves Spasms, etc. With the use of CBD Topical’s in a massage session, it adds a sense of tranquility to the muscles, loosening them up, reducing inflammation, improving circulation, and making it easier to work deeper into the problem areas effectively. When CBD is intertwined into the Massage session, the CBD will attach to our receptors (CB2) sending a message to the Endocannabinoid System (ECS) to deliver relief to the body. The Endocannabinoid System (ECS) is involved in initiating and prolonging human health. ECS and their receptors (CBD, CBN, THC, CB1, and CB2) can be found throughout the body, from the brain, immune system, glands, connective tissue, and organs. The goal for the receptors is to always be at a homeostasis level to keep them and the ECS stable. As people already seek relaxation and lower stress levels when receiving a massage, adding CBD Therapy to a session just enhances and improves the effects of the massage overall. CBD Topical’s are very popular, being known for ‘the major non psychoactive component’ found in Cannabis. Being applied to any specific area of concern, when the bodies lack receptors of CBD that the Endocannabinoid System needs it helps to balance out the system completely and bind to the CB1 and CB2 receptors sending signals to the ECS. After applied, CBD is known to help with a large variety of conditions; anxiety, pain, muscle spasms, inflammation, insomnia, multiple scoliosis, epilepsy, and even varies skin conditions such as; eczema, psoriasis, burns, dermatitis even Rosea. Will I get high? 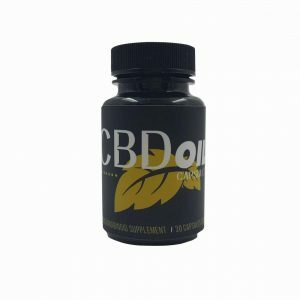 Will CBD show up on a drug test? CBD Topicals and CBD Massage do not create a mind altering effect these uses of CBD Therapy are a useful alternative for those who wish to avoid the psychoactive effects. CBD that is diverted from Hemp is less than .01% THC and that is not enough THC to enter the bloodstream to show up positive on a drug test. Typical research testing has not failed when using CBD Topicals. Applied topically to the skin, does not absorb into blood stream. So, No using CBD Topical’s for a CBD Massage or personal use will not show up on a drug test. 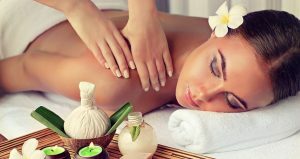 How do I know if a CBD Massage is right for me? 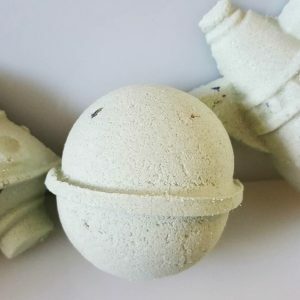 Research from professionals show that CBD Topicals being used for a CBD Massage have tremendous assistance on helping to relieve the body of any symptoms such as inflammation, spasms, convulsions, anxiety, depression, Rheumatoid Arthritis, Irritable bowel disease, sports injury, chronic pain , skin disorders, and many more. By reducing that pain and inflammation, it will help the therapist assist in getting deeper for a more successful session. As most search out for a massage in need of stress relief or pain relief, a CBD Massage is the right session in adding more natural remedies. If you would like to learn more about Cannabidiol (CBD) we have a CBD Education page here! 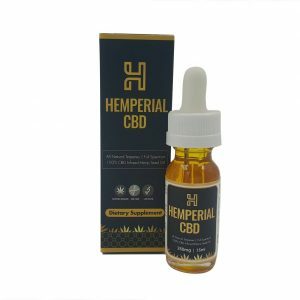 To see more amazing CBD Products Visit our Online CBD Store.